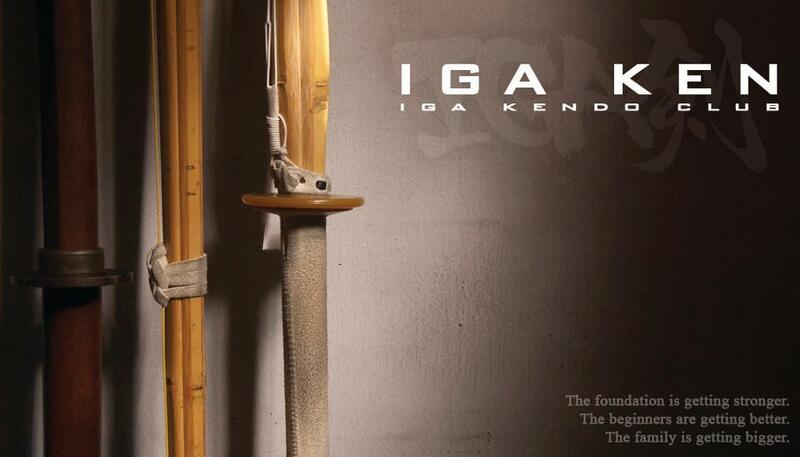 of the founding of IGA-Kendo Club. Three years ago, we started with a dream of spreading Kendo. and contacts with other clubs around the country. We believe the dream is alive and well. May there be more years of dreaming ahead! The foundation is getting stronger. The beginners are getting better. The family is getting bigger. This entry was posted in Kendo, Milestones and tagged Arena Fitness Inc, dasmarinas village, Dojo, Iga Kendo, IGA Kendo Club, Igarashi, Igarashi Sensei, kendo, Kendo and Iaido, Koji Igarashi, Martial arts, Philippines. Bookmark the permalink.